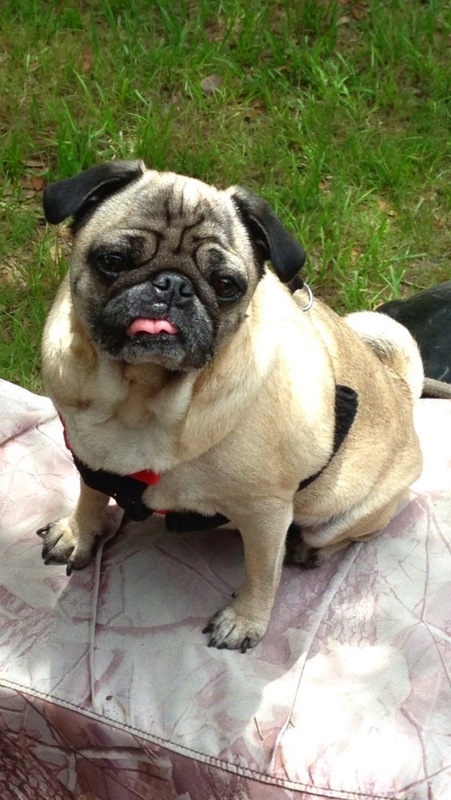 Lily the Pug...PawHealer's Herbal Remedy for Lungs! Lily has a special PawHealer Blend made just for her! 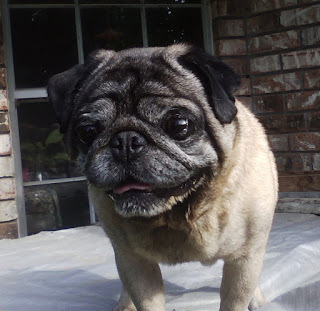 "My Pug, Lilly, was a rescue & had pneumonia when I first got her & she almost died. Once she was healthier, X-rays were done to determine the extent of damage to her lungs &it was found that she had extensive scarring to her lung tissue & a lung thoracotomy was suggested. Instead of putting my baby through that, I contacted Pawhealer & a custom formula was created for Lilly to target the lung scarring specifically. She's been on that formula for over a year now & the last couple times she's had X-rays, my vet is absolutely amazed at how her lungs are healing over time. On X-rays, lung tissue should be clear & Lilly's was completely opaque before the herbs. Now, slowly, but surely, her lungs are healing from the inside out. I just put a 1/2 teaspoon in her food twice per day & am so thankful to Pawhealer for making her healing possible. She is probably my most favorite thing in my life & her health is incredibly important to me. She's breathing easier & easier - even with the cold snaps we've had this winter in Florida. Thank you, Pawhealer!!!!!!" 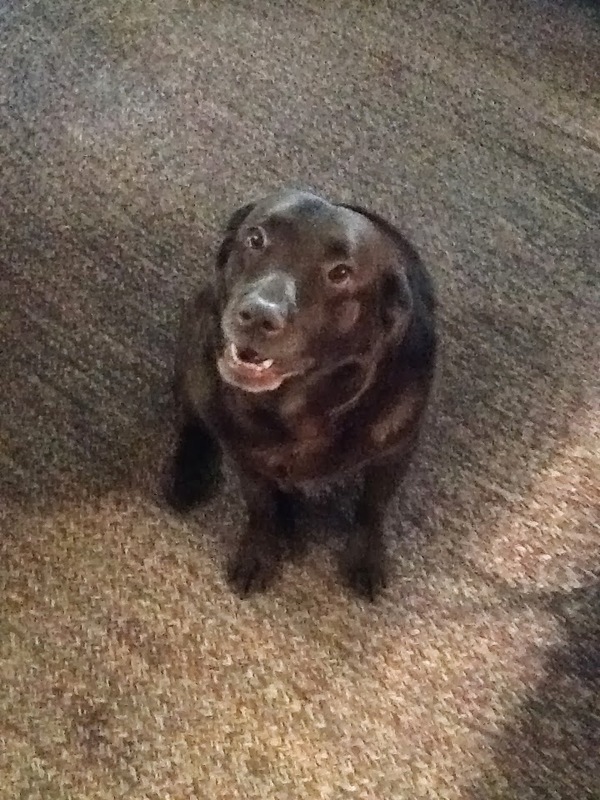 Tess was suspected to have a heart based tumor several years ago, but fortunately, did not. She was diagnosed with fluid retention in her lungs, and has been on an increasing dose of Lasix ever since. (currently 100mg 2 x a day). She's been panting, and breathing very shallow...especially at night. My vet (he's an awesome, not-for-money fellow) has ordred an xray, which I'm taking her in for shortly. I suspect he'll find her heart is enlarged, and I want to do all I can to treat this. She also has thyroid, thus weight (she's a small lab, and is overweight) issues...she's taken thyrosyn .07 2 x a day for several years. Her "diet" is a small amount of kibble (1/2 cup) with a sweet potato to fill her up, and a spoonful of canned food/2 meals a day. She's had both hips surgically altered (FHO) and has had knee surgery. We love our orthopedically challenged, overweight girl. Do you think your tonics could help her...I have a lot of failth in, and have used Eastern medicine frequently, so I'm more than willing to try. What would you suggest I give her? Thanks so much...Vikki W.